Padma’s voice demo showcases her vocal range from that of a toddler, teenager, young-adult to a middle-aged woman, and features her original voice-characterizations, voice impressions of lovable cartoon characters, and her other works across many genres, for broadcast commercials, cartoons, animated films & series, narrations, podcasts, and more. 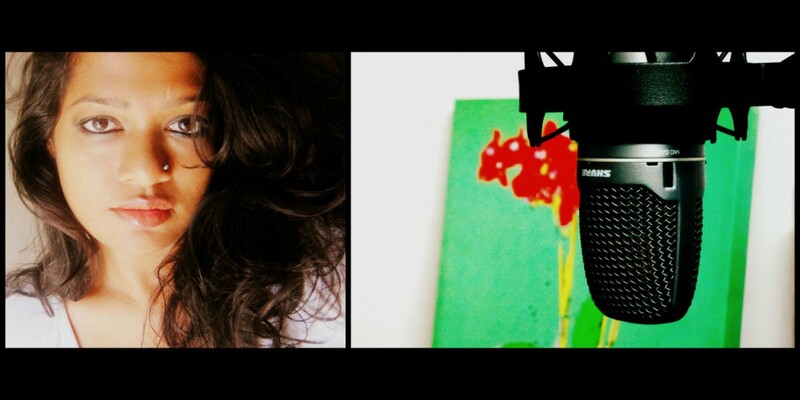 Padma is a multilingual Voice Actor, Voice Director, & Singer, with over 5 years of full-time voice acting experience. As a Director, Padma collaborates with an international voice-over clientele ranging from startups to Fortune 100 companies, including a recent 9-month full-time voice direction project for MICROSOFT’s ‘Cortana India’. Cortana is now also the voice of AMAZON ECHO’s Alexa and GOOGLE Home. She enjoys being a polyglot! Please Visit Demos to listen to more of Padma’s work. STAY TUNED FOR HER NEW RELEASES! DXD is Padma’s new line of one-of-a-kind artisinal jewelry. Padma designs and handcrafts each piece. Visit @designbydivakaruni on Instagram to view her products & place orders.